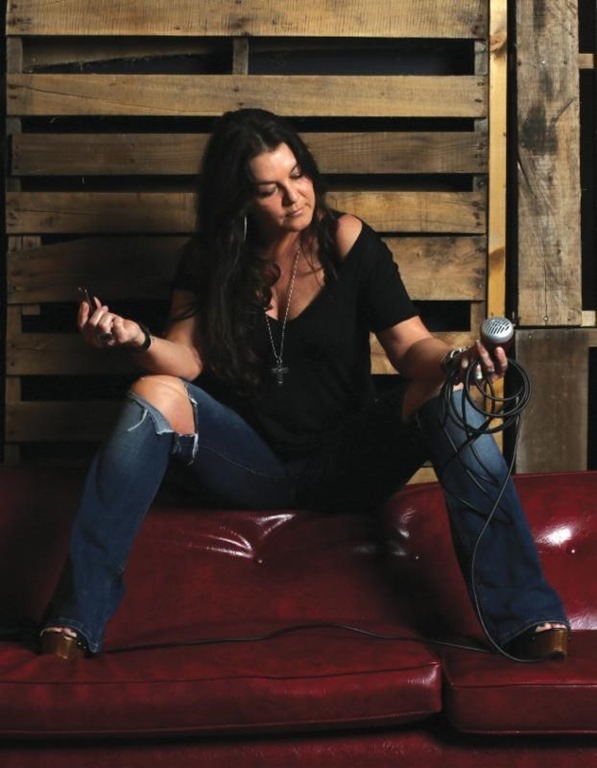 After a three-year hiatus from touring and releasing new music, award-winning multi-platinum singer, songwriter, producer and label president Gretchen Wilson is Ready To Get ROWDY. That is coincidentally the name of her new 12-cut album that hits June 16, 2017 on Redneck Records. Presale of the new album is available now at iTunes. Teaming back up with Blake Chancey to produce an album that is their kind of country, Gretchen also wrote or co-wrote all of the 12 songs with some of Nashville’s best and most seasoned songwriters. 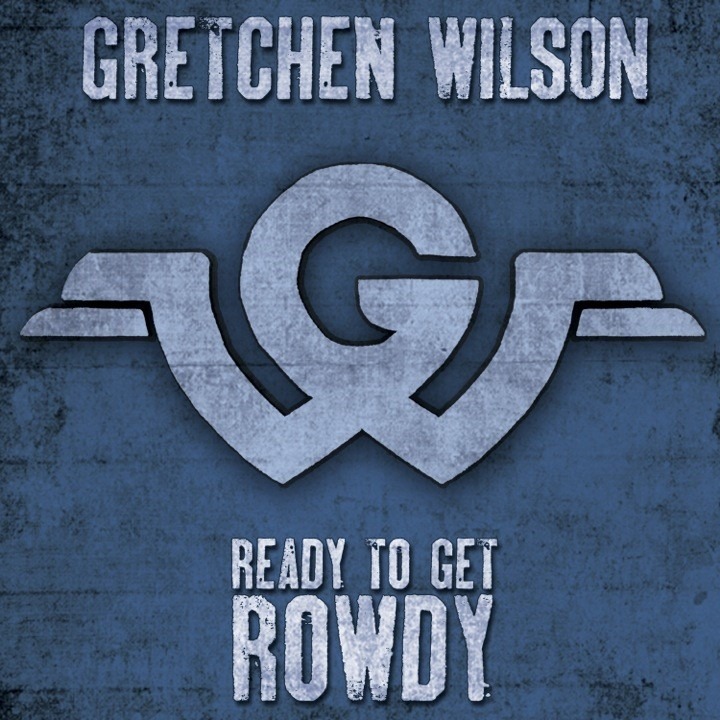 Gretchen was joined by long time friend Kid Rock on the album’s bluesy, horn-backed, vocally soaring duet “Bad Feeling.” The two first met in 2004, when he and Hank Williams Jr. appeared in Gretchen’s “Redneck Woman” video. Gretchen is hitting the road for a nationwide summer tour – her first in three years – beginning Sunday, June 11 at the Carolina Country Fest. With The Loving Mary Band backing her, the tour will take them from Florida to Michigan and from New York to California over the next three months. Cledus T. Judd is baaaaaack!